Evaporative dry eye disease is one of the most common forms of dry eye conditions. It is an eye disease that is characterized by inadequate or total lack of quality tears. This usually happens when the oil glands that line the margins of the eyelids are blocked. The oil glands are also known as meibomian glands. 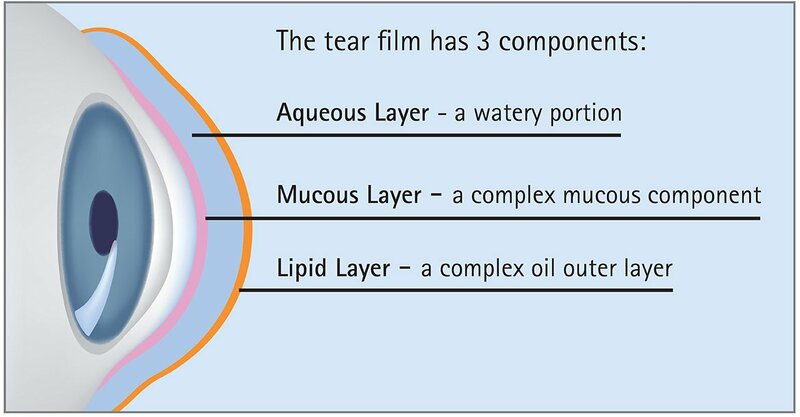 Their major function is to release oil to cover the surface of the eye to prevent tears from evaporating. Once these glands are blocked, they can no longer perform their function and this leads to the disease called the evaporative dry eye disease. 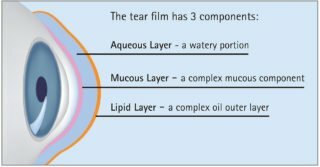 The human tears are balanced mixture of mucus, oil, and water. They can only perform their functions perfectly if their mixture is balanced. Tears coat the eyes and protect them from infection. In addition, they also aid clear vision. However, they can only do these if they have a balanced mixture. But when the meibomian glands are either inflamed or blocked, the mixture will not be balanced because there will be shortage or total lack of oil in it. Since the oil keeps the mixture from evaporating, lack of oil will lead to evaporative dry eye disease. There are several things that can get the meibomian glands blocked and cause dry eyes. Not blinking frequently enough can allow a huge accumulation of dirt at the edge of the eyelids and the dirt can block the glands. Other likely causes of the blockage are reading for a long time, driving, and looking at a computer screen for a long time. This is because all the activities decrease how often people blink. They all require so much concentration that prevents frequent blinking. The best and most effective way to diagnose evaporative dry eye disease is through comprehensive dry eye assessment by an optometrist who offers these services. While there are many other dry eye tests like Osmolarity test, Schirmer’s test, and Red thread test, one of the best comprehensive dry eye examinations is the Oculus Keratograph 5M as it has built in important tools such as Meibography, Interferometry and and none-invasive tear breakup analysis. At our 360 Eyecare clinic our comprehensive specialty dry eye assessment includes all the aforementioned. To book your assessment and consult please visit Dry Eye Clinic page.